Inside with paper to prevent bags out of shape. Outside with white paper take around. 2.Different styles and materials available. 6.Packing: each item in a bag or paper. 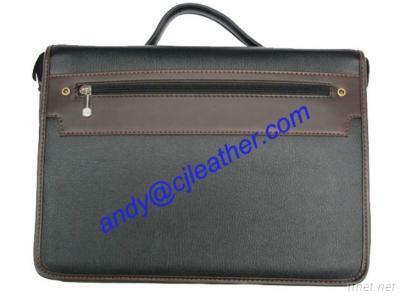 leather bags and designer models.